To fully appreciate IP addressing, you first must understand the concepts behind the grouping of IP addresses. The first visions of what we call the Internet were for connecting research sites. A typical network diagram might have looked like Figure 5-3. The conventions of IP addressing and IP address grouping make routing easy. For example, all IP addresses that begin with 8 are on the Token Ring on the left. Likewise, all IP addresses that begin with 130.4 are on the right. Along the same lines, 199.1.1 is the prefix on the serial link. By following this convention, the routers build a routing table with three entries, one for each prefix, or network number. ■ All IP addresses in the same group must not be separated by a router. 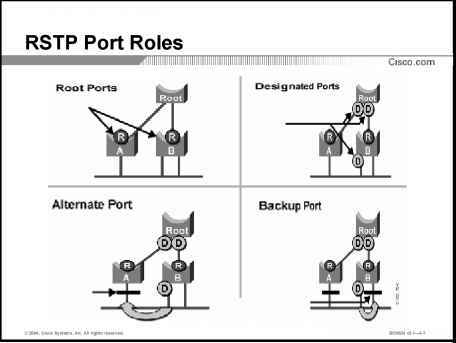 ■ IP addresses separated by a router must be in different groups. As mentioned earlier in this chapter, IP addressing behaves similarly to ZIP codes. Everyone living in my ZIP code lives in my town. If some members of my ZIP code were in California, some of my mail might be sent out there (I live in Georgia, by the way). Likewise, IP routing counts on the fact that all IP addresses in the same subnet are in the same general location, with the routers in the network forwarding traffic to addresses in my subnet to a router connected to my subnet.